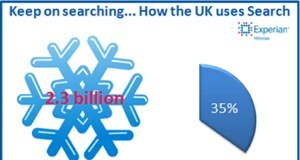 15 years after the arrival of search, how online savvy are British businesses? 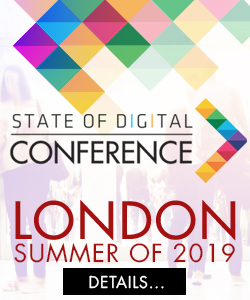 Cedric Chambaz talks us through some interesting survey findings that uncover the adoption and feelings towards search and other digital activities. 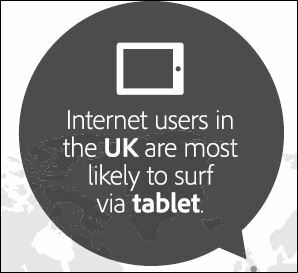 According to Adobe, 84% of UK traffic via a tablet device went to iOS in February 2013, with 53.5% of UK traffic via mobile phones doing the same. What are the keywords you pay most for in the UK? An overview of keywords and categories. Bing is testing a cleaner design and new homepage with new search bar in the UK. 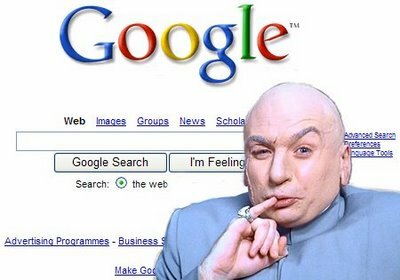 There are people who claim that if you are completely relying on Google for your business its wrong. Barry Adams disagrees. The UK SEO industry is not just focussing on SEO anymore, but also heavily involved in Social Media and Web Analytics for example. 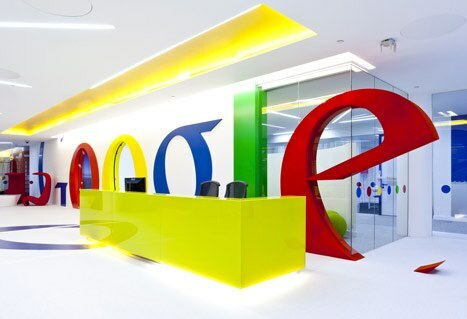 Hitwise Experian numbers show Google has gained more market share in the UK, further pushing back Bing and Yahoo.